A new CNBC expose on Tesla, the product of conversations with 35 current and former employees, has revealed Elon Musk to be a polarizing and wasteful boss who micromanages too much. The extended report gives yet another look into a personality and work environment that helps explain the exodus of senior executives that the company has suffered over its short lifespan; it also touches on some "creative" accounting allegedly taking place at the company, like defining extra work on production lines as "training" or "research and development". Primarily, the expose notes that Musk often does not take the advice of his team and instead insists on what he envisions, regardless of whether or not it’s practical. An example of Musk's chaotic method is his promise to crank out 500,000 electric vehicles a year by 2018. He made this promise without having the infrastructure in place. Instead, it was only afterwards that Musk tried to "automate everything", according to the article. Despite being warned by his team that robots and automation were not practical to install some vehicle parts, like door seals, Musk insisted that it was possible and it was what he wanted. As a result, the door seals became one of several automation failures that forced Musk to starkly rearrange his production facility this past summer and replace this automation with manual labor. Musk later admitted on camera with CBS that his vision for automation didn't go off as he planned. Some of the 35 current and former employees interviewed by CNBC claim that this hard headedness, along with "ignoring methods pioneered by other automakers and industry veterans", is how Musk has been regularly managing Tesla. Musk's style of promising first and figuring out a way to deliver later is the same style that has many analysts and investors worried that Tesla may not meet the Q3 profitability goals it set for itself at the beginning of the year. At the same time Tesla's deliverables are mounting with the company carrying about $3 billion in accounts payable, and has a total of more than $1.5 billion in debt coming due by March of next year. Other employees echoed stories about Musk's wasteful style. For example, Tesla had at one point tried to set up a "vision system" which was supposed to help speed up end of the line quality inspections for the Model 3. It was designed to help take high resolution photos and send them to elsewhere in the plant so that humans could do a visual inspection of the vehicles coming off the line. But former employees told CNBC that the cameras didn’t work well: they couldn’t get a clear shot of some parts of the car and that certain key parts of quality inspections were getting overlooked. While these cameras are still used in other parts of the company's factory now, they have been removed from this part of the line. Then there’s the alleged $40 million that Tesla spent trying to set up a system of software controlled conveyors and slides to move parts to workers on the Model 3. The company dedicated 20 engineers to set up the system. It took them three months and ultimately never worked. Instead, employees now bring parts to the line using traditional methods, like pallet jacks and tow motors. Tesla disputes the $40 million figure in the CNBC article, despite Musk's admission in the company's Q2 earnings call that the original plan didn’t work. Employees also noted that Musk rejects approaches taken by carmakers like Toyota, GM and Volkswagen. They even reject the acronyms and terminology used within the industry. Obviously, ignoring best practices in the industry, especially a capital intensive industry like automobile manufacturing, is going to make like life more difficult than it has to be. Musk also often addresses individual problems with drastic "solutions". For instance, the Model X line in 2016 found itself unorganized, with boxes and parts stacking up and clutter on the line. When Musk heard about the drag it was creating on Model X production, he reportedly went down the line and implemented a solution of solving part shortages by moving a warehouse of pallets closer to the line and bringing in more parts than needed. According to CNBC, the solution didn’t work and only created even more clutter. So instead, Musk's employees went behind his back and implemented a method called kanban, that was pioneered by Toyota. With this method, workers put up workflow chart schedules and cards around a production line that helps them keep track of the items they need and the items that they have. 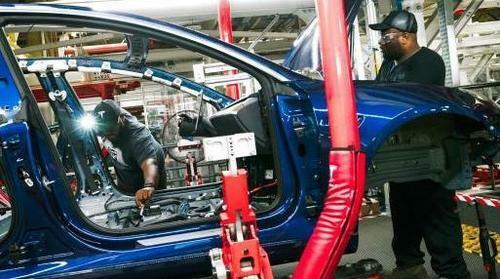 Because the system had been pioneered by Toyota, Musk's workers hid it from him. A half dozen current and former employees said that they were warned by supervisors that if Musk discovered they were using this method, they would be in danger of getting fired. Tesla disputes this, claiming that kanban methods are widely used in their factories and that no workers have ever been fired for using them. Musk has also encouraged Tesla to build its own software, when possible. The company’s internal WARP software system, used for purchasing orders, work orders and service centers, is "seemingly never complete" and has made it hard for employees to keep track of whether or not their projects are staying within budget. Factory workers told CNBC that they can’t see what’s been invoiced to the projects they’re responsible for and how much their team has left to spend. Instead, they wind up sending a litany of emails to accounts payable. Several employees said that accounts payable is often too busy to send a detailed report back. Other workers said that the WARP system made it difficult to find detailed invoices. One person said that he discovered $1 million in charges invoiced to his team by unknown colleagues. He never found out why or who was responsible, and it put him over budget. Buried deep in the CNBC expose, are additional comments from employees that should give cause for concern about Tesla's accounting. Some employees told CNBC that when they would send mechanics to help out build "bursts" of new vehicles at Fremont, the mechanic's time was billed to either "training" or "research and development", instead of service or vehicle assembly. But not everybody was excited about the changes that Musk made. Employees told CNBC that changes Musk made meant that vehicles and batteries being made were done so omitting parts, including fasteners that connect the battery to the body of a Model 3. 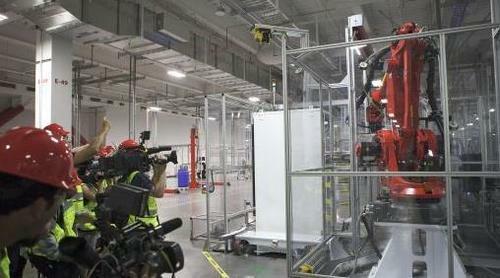 While under pressure from Musk to continue to improve production numbers, a manager at the Gigafactory told engineers to keep using parts that were red-tagged for scrap or further review, according to one current and two former employees. Employees that were responsible for quality control say that they repeatedly saw battery modules come through with cells that were raised too high or slightly out of place. When employees raised concerns about this and went to HR, at least one of them was asked to leave after pressing the matter. These claims seem to corroborate the whistleblower suit currently in the midst of litigation filed by former Tesla employee Martin Tripp. Some industry experts give Musk credit for his ability to move on quickly from mistakes. 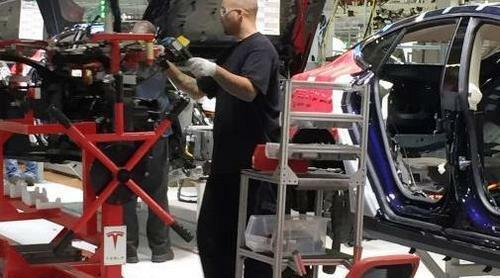 They know the tent used for Model 3 production is a huge step back to the basics of automobile manufacturing and represents what Tesla should have been doing from the get go, had they adopted best practices in the industry instead of trying to chase down the gimmicky but inefficient and useless solutions put forth by Musk. 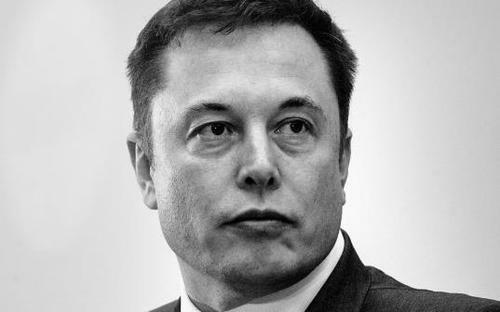 The only question now is whether or not Musk will continue his newly diverted path towards becoming a traditional auto manufacturer or if his stubborn “vision“ will make things for Tesla and its shareholders even worse. And, if the company winds up becoming a traditional auto manufacturer, will it be valued by the market as such?